National Portrait Gallery. 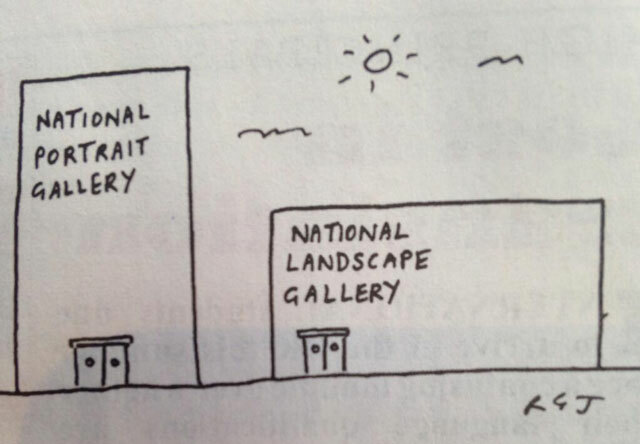 National Landscape Gallery. Created about 4 yrs, 8 mths ago (July 30, 2014). Updated about 4 yrs, 8 mths ago (July 30, 2014).